Everyone like eating fruits.They help us fulfill our sugary cravings and they are packed with essential vitamins and minerals. 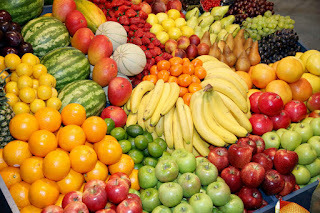 Also,you can eat any fruit during weight loss as long as you stay in calorie deficit. 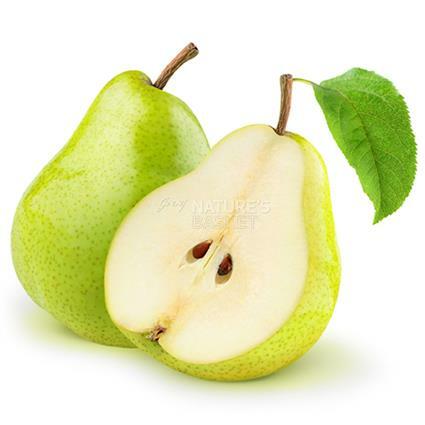 However, there are some fruits which will actually help you reduce weight. So, in this blog I am going to share with you 5 fruits which will help you cut the fat from your body and of course, they are available in every market.I have ranked these fruits considering various factors like glycemic load, the amount of calories and fiber content. Let's see which are those Top 5 Fruits.